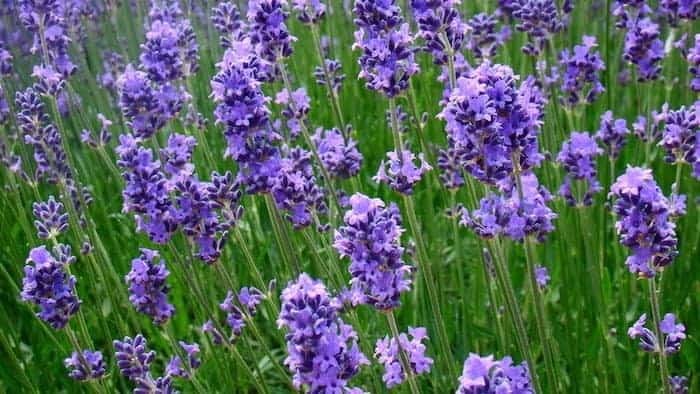 Home » Blog » What is Aromatherapy? By Dr. Joie Power, director of The Highlands School of Natural Healing (HSNH) and clinical consultant to Artisan Aromatics. What is aromatherapy? To some extent, the definition you get may depend on who you ask, but I like the following definition that was proposed by one of the professional organizations in the field: “aromatherapy is the controlled use of essential oils by topical application and inhalation to enhance the well-being of the body, mind and spirit by preventing problems; relieving stress; addressing common, everyday ailments; and working alongside medical treatment to support the healing process”. People practicing aromatherapy vary widely in their backgrounds, training and qualifications. I have trained a few medical doctors in aromatherapy and many nurses but most people calling themselves aromatherapists in the United States have no medical background of any kind. The main practitioner’s association for aromatherapists in the United States is the National Association for Holistic Aromatherapy (NAHA). NAHA sets training standards for aromatherapists and you can review those standard by visiting their website at www.naha.org. First, this definition of aromatherapy was specifically worded to avoid implying that aromatherapy involves the diagnosis or treatment of mental or physical illness, which is considered the practice of medicine or psychology and which is illegal to do without an appropriate license. Aromatherapists practicing ethically will not offer to diagnose or treat physical or mental illnesses although in some circumstances they may offer help with the symptoms of a medical problem. For example, nurses trained in aromatherapy and working under physician supervision are now using aromatherapy in long-term care settings to help with problems like nausea, poor appetite and restlessness. Second, this definition of aromatherapy clearly identifies aromatherapy as being a holistic modality – one that addresses the well-being of body, mind, and spirit. The final thing to note about this definition of aromatherapy is that it specifies that aromatherapy involves the use of essential oils by topical application or inhalation. Most professional aromatherapists do not advocate the internal use of essential oils. Internal use of essential oils has been most notably practiced and popularized by physicians in France and is sometimes called “aromatic medicine.” Internal use of essential oils carries greater risks than external use and requires specialized training; for this reason, it is most appropriately practiced by physicians and other licensed medical professionals, such as nurse practitioners, who have appropriate training in pharmacology and are licensed to prescribe medications.